Services imports in February 2018-19 declined by 3.3 per cent to USD 9.81 billion, compared to USD 10.14 billion in the year-ago month, as per the RBI data on 'India's International Trade in Services: February 2019'. India's services exports rose 5.5 per cent to USD 16.58 billion in February 2018-19 from USD 15.71 billion in the same month a year ago, data from the Reserve Bank showed Monday. 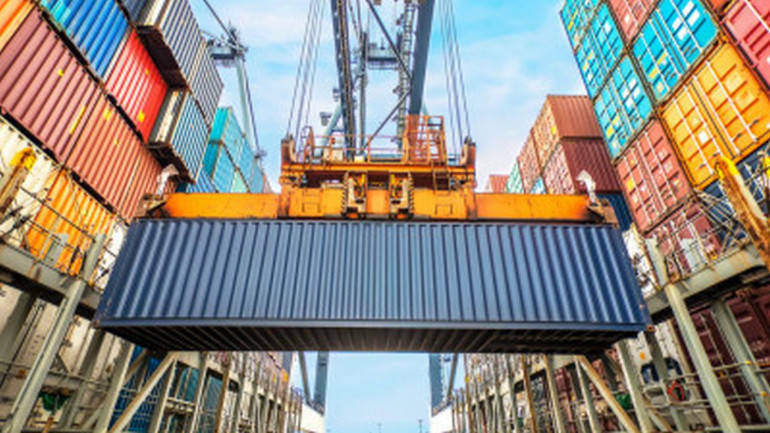 However, the exports during February 2019 were lower than January's USD 17.75 billion. The imports stood at USD 11.3 billion during January this year. The RBI releases monthly data on India's international trade in services with a lag of around 45 days. The monthly data on services are provisional and would undergo revision when the Balance of Payments (BoP) data are released on a quarterly basis.